A beautiful culinary adventure from the Masterchef cook, exploring her heritage of Bangledeshi food. Bangladesh is a land of contrasts, from busy cities to the lush and fertile countryside, with fish ponds, lakes and rivers at every turn. The cuisine reflects the abundance of vegetables and fish, and has a distinctive taste defined in particular by the ubiquitous mustard oil, and the five-spice blend called panch poran. 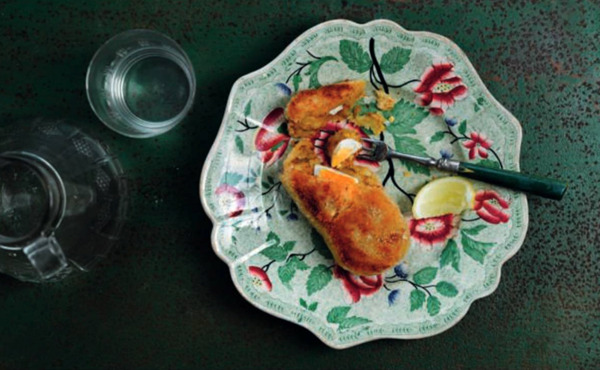 In this book Saira has brought together her much-loved recipes, with everyday classics, regional specialities, street snacks, and impressive celebration food too. 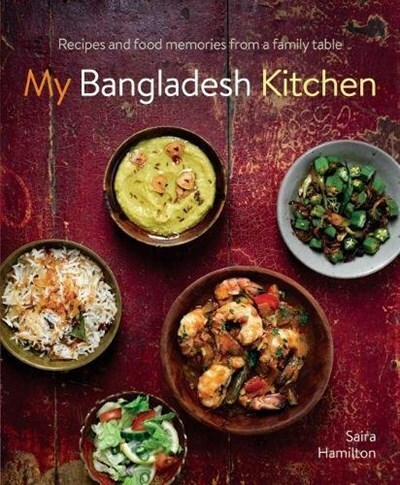 It is packed with background detail and anecdote, vibrant photographs of every dish, and an informative introduction describing the ingredients and cooking techniques of Bangladesh.